In today’s uncertain investment environment, the perception of technical risk is dependent on how confident the investors are that ocean energy devices will perform reliably and produce the expected output from their devices. As the industry is approaching a pre-commercial stage, in-sea testing and demonstration at various scales will be a primary focus for the sector over the next three to five years. This places a key role on the ocean energy test houses to put in place a rigorous testing programme whereby the reliability of these emerging technologies can be tested and independently verified before the systems move onto large scale array deployments. The Reliability in a Sea of Risk (RiaSoR) project addresses this strategic need, focusing on the key engineering challenges that underpin the reliability and survivability of emerging wave and tidal energy technology. RiaSoR will establish industry best practice in reliability testing for wave and tidal devices through improved load measurements and verification, standardising design guidelines for marine energy systems, and increasing safety in marine energy operations. The Variation Mode and Effect Analysis (VMEA) methodology used in other more mature sectors such as the automotive and aerospace industry will be adapted in the RiaSoR project for the ocean energy sector. 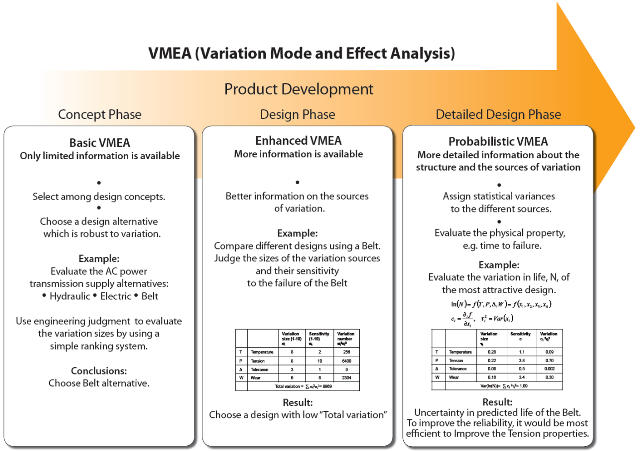 VMEA is a method aimed at guiding engineers to find critical areas in terms of the effects of unwanted variation. The project brings together three leading European research and testing sites from the north of Scotland, England and Sweden in order to develop industry approved reliability testing practices. These practices will be applied by the research and testing sites, ensuring consistency and robustness of testing to demonstrate reliability across wave and tidal technologies. The overall technical approach will be driven by SP Research, who bring their experience in reliability testing from the automotive industry. They will focus on developing framework methodologies that will be deployed at the onshore Offshore Renewable Energy Catapult test site in Blyth (England) and the European Marine Energy Centre’s offshore test sites in Orkney (Scotland). If you missed the workshop, a video of the presentations is available to view below to ensure that the learning from the project is disseminated and applied throughout the industry. RiaSoR brings together three leading European research and testing sites from the north of Scotland, England and Sweden in order to develop industry approved reliability testing practices. These practices will be applied by the research and testing sites, ensuring consistency and robustness of testing to demonstrate reliability across wave and tidal technologies.